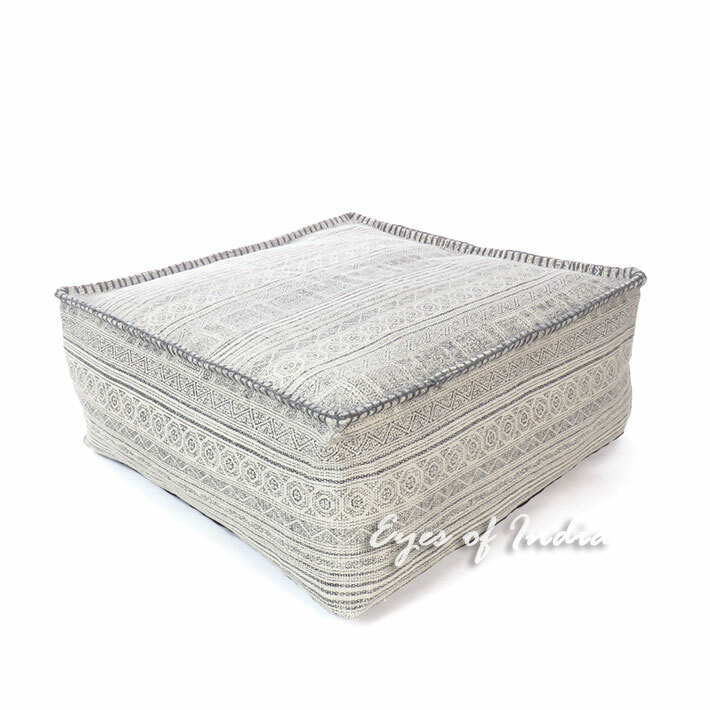 | Gray Square Hmong Ottoman Pouf Pouffe Floor Seating Boho Cover - 25 X 10"
Gray Square Hmong Ottoman Pouf Pouffe Floor Seating Boho Cover - 25 X 10"
Colorful and comfortable Hmong print ottoman pouf cover. 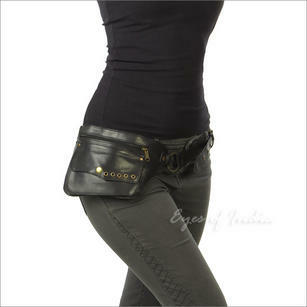 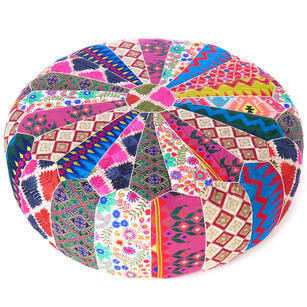 Easily fill it with fabric scraps or any filler of your choice to create extra seating or a foot rest. 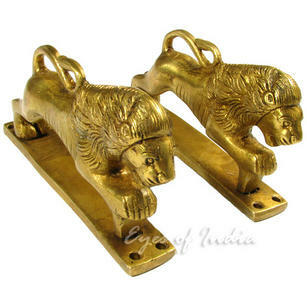 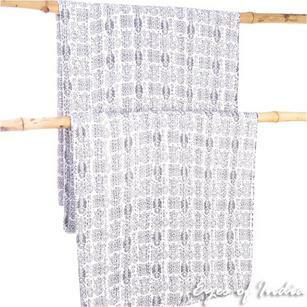 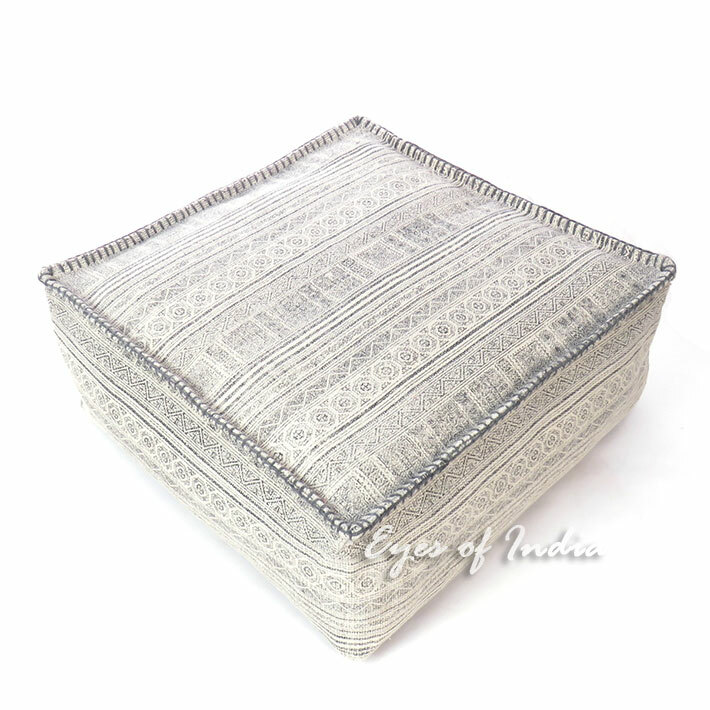 It can even be used as a coffee table.Each purchase supports artisanal economies in India and helps keep age-old craft traditions alive. 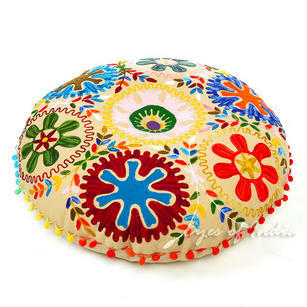 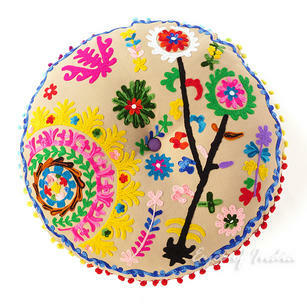 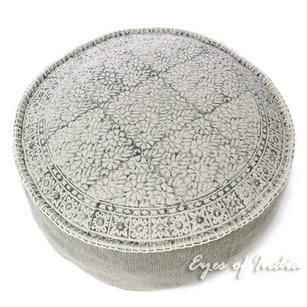 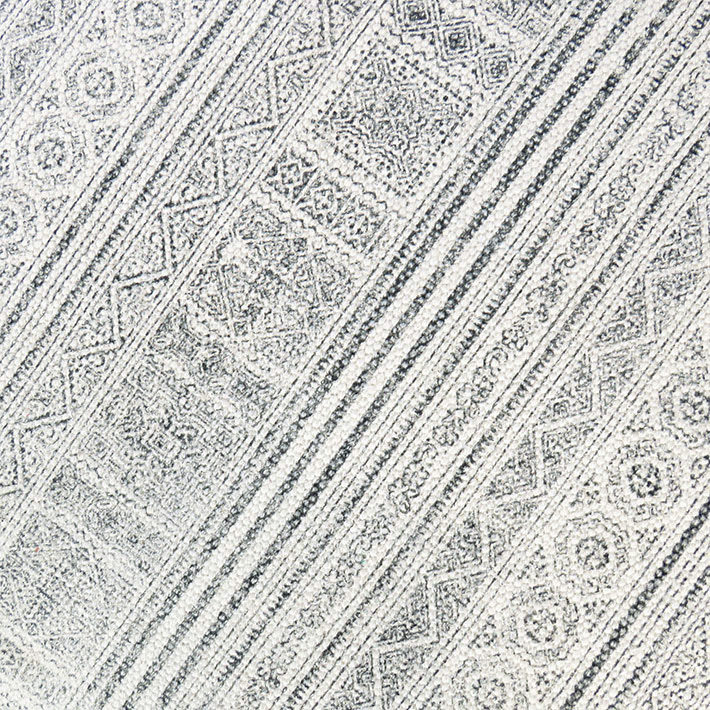 This authentic Indian ottoman pouf cover makes a stunning interior design statement and is a tasteful gift. 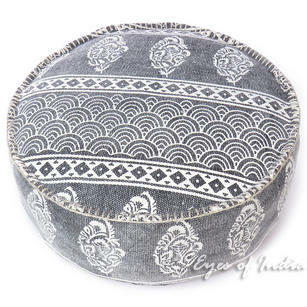 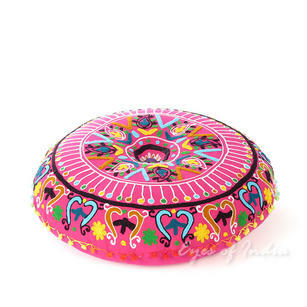 Black and Yellow Bohemian Dhurrie Round Pouf Pouffe Boho Ottoman Cover - 24 X 8"
Black Gray Dhurrie Round Pouf Ottoman Cover Seating Bohemain Boho - 24 X 8"
Pink Boho Embroidered Decorative Seating Bohemian Round Floor Meditation Cushion Pillow Pouf Cover - 24"
Gray Round Dhurrie Block Print Boho Ottoman Pouf Pouffe Floor Seating Cover - 24 X 8"
Black Boho Embroidered Round Bohemian Colorful Floor Seating Meditation Pillow Cushion Throw Cover - 24"
Brown Round Decorative Seating Colorful Floor Cushion Boho Throw Meditation Pillow Pouf Cover - 24"
Brown Beige Round Decorative Seating Boho Colorful Floor Meditation Cushion Pillow Pouf Cover - 24"